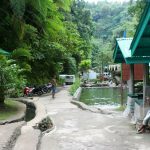 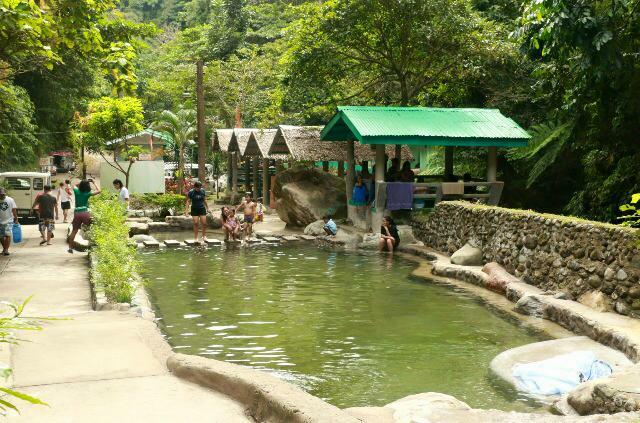 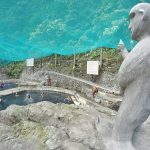 Description: Located in Mount Isarog National Park (Panicuason, Naga City), Panicuason Hot Spring Resort and Nature Adventure Park is a must-go-to place while in the city. 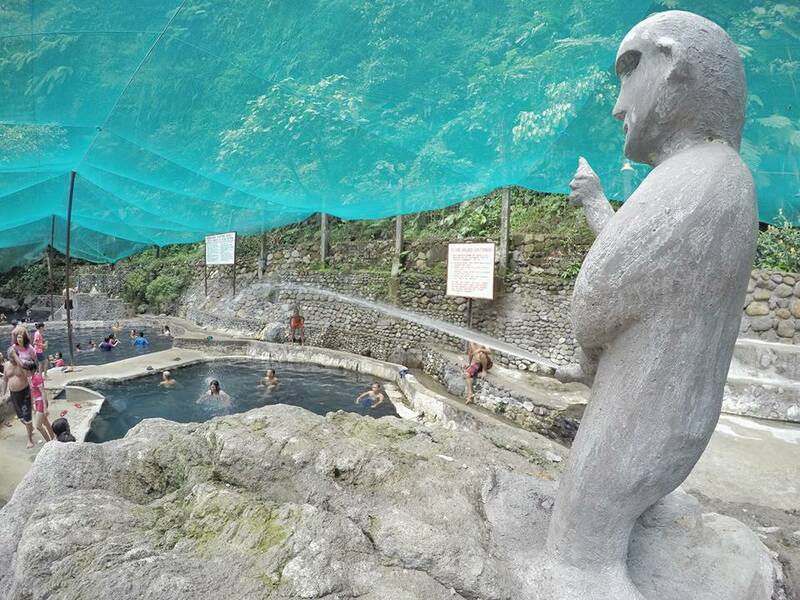 Boasting of natural hot and cold springs, you can soak away your stress and relax your tired eyes as you take in the verdant surroundings. 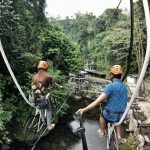 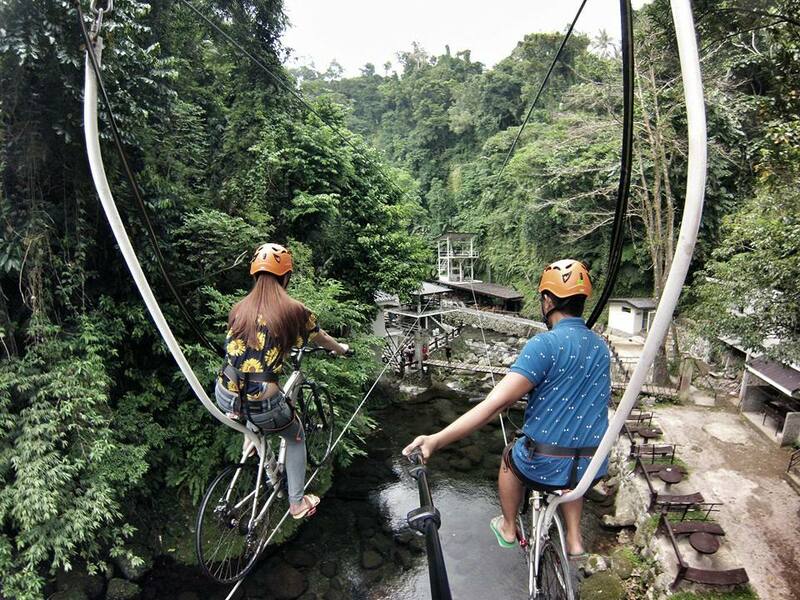 Other activities that you can do here include zip lining, crossing their high-rope tension bridge, wall climbing, bike zipline, Tarzan Swing, among others. 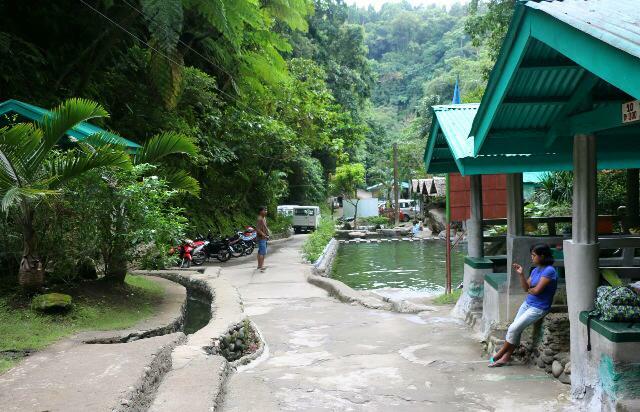 How to Get There: Take a jeepney ride from the Panicuason Terminal located in Padian Street, downtown Naga City, to Panicuason Hot Spring Resort.